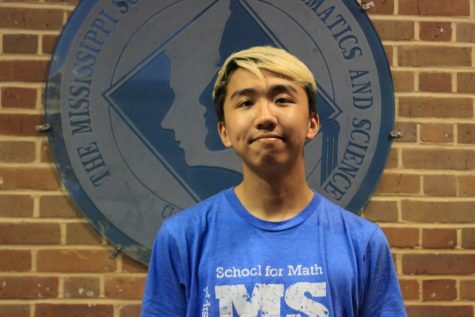 Peter Nguyen is a senior at MSMS, and he is the Entertainment Editor of The Vision. In his spare time, he enjoys testing out his skills in the kitchen, learning choreography from his favorite Kpop groups and snuggling up to a good book. He plans to pursue a double major in East Asian Studies and Mathematics after graduation.